What is Portrait Photo Retouching? The goal of portrait retouching is to bring to the ideal image by color correction, background replacement or other manipulations referring to appearance while making the photo look realistic without losing its features. 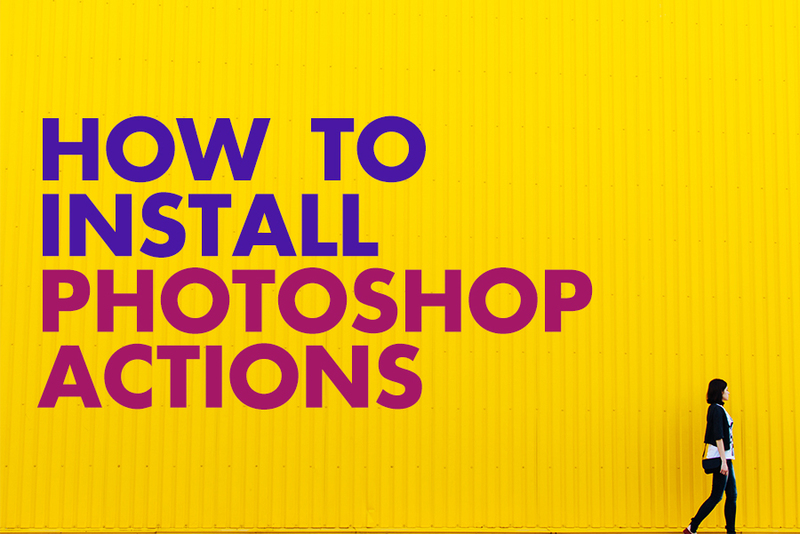 A skillful master who knows how to use properly Photoshop and Lightroom, make any portrait appear in the best possible form. Retouching of portraits will smooth out wrinkles, remove small skin defects and other aesthetic unattractive details so that a person in a photo tells his/her story, which the photographer captured. We definitely know that portrait retouching is rather complex and very creative process. That’s why, if you have enough experience, zeal, and ideas on how to make ordinary portraits spectacular – send your resume to get one of our freelance photo retoucher jobs from home. Photographers, models, ordinary users and retouchers always use different types and options for photo post processing. FixThePhoto is a world-known service that enables every client to turn images into gorgeous photo edits. The professional team knows how to do portrait retouching jobs well. For the convenience of our customers, we differentiated the list of our services into two levels: Pro and Extra levels. Your portrait retouching jobs also depend on the selected level. The Pro level is the basic editing of portraits when only prime improvements are done. This is manipulations include resizing and cropping, color correction, and also work with the skin, figure, eyes, hair, teeth, etc. Extra level is a complex editing that requires more time and deeper knowledge of Photoshop. This is beauty photo retouch, as well as changing the color of the components, painting or removing elements, replacing the background, removing unnecessary parts etc. • Replace the background and delete unwanted parts or objects. • Carry out retouching of the skin and face. • Make a color correction. • Eliminate wrinkles on the face and smooth creases on the clothes. • Whiten teeth, brighten up the eyes and improve the red eyes. The key principle of our service is to do everything timely and professionally, so every employee, who is engaged in photo retouching jobs from home should know that he/she is responsible for the quality of the work. Our task is to edit portraits in a way that they can be used for personal and commercial purposes, in digital and printed format. Anyway, they must always look natural, stylish, beautiful and without blemishes. Why Portrait Retouching Jobs at FixThePhoto? Our company has become acknowledged among millions of photographers, commercial photo studios and retouchers all over the world, thanks to our responsible, consistent, professional and honest work in the field of Photoshop retouching jobs online. The 15-year presence in the photography market has taught our company to clearly follow its goal, offer the highest level of service, meet the needs of the most demanding customers, value their employees and give them an opportunity to realize their creativity. You will probably become a member of our team if you are ready to generate creative ideas, to demonstrate the potential and the desire to work, to confirm your readiness to learn and cope with large amounts of orders. Responsibility and initiative in FixThePhoto company are only encouraged. If you are not afraid of diverse photo retouching tasks, have a lot of ideas and know how to implement them, it is high time to send us your resume. • Higher education plays a big role, especially if in the field of arts, graphic design, photography etc. We will pay attention to the certificates and other diplomas that you received in the field of image editing. • Perfect knowledge of photo editing programs. • Your personal qualities, such as an ability to work in a team, persistence, patience, diligence and skillful management of your personal time that is an essential criterion of remote retouching jobs. • Mandatory knowledge of the Mac system. • Readiness for multitasking and shifting from one task to another. • Learning and the desire for development. • Knowledge of portrait retouching jobs peculiarities and photo editing programs, tools etc. We are an international company based in New York with no prejudices connected with gender, nationality, religion or other so on. We are all different, but we are united by one common goal, so tolerance comes first. You should feel comfortable in the team, be able to adapt to any conditions, find new ways to improve your work and manifest yourself. Do you feel that you possess all the required qualities? Don’t waste your time and become one of us. • Basic manipulations with the face (red eyes removal, teeth whitening, wrinkle removal and eliminating skin imperfections). • Combination of several images. • Replacement of body parts and other elements. Specialists edit the given rate of images, perform batch orders and follow the directions of a manager. All work must be done on time and look appropriate. Despite the outsourcing activity, every FixThePhoto’s employee will receive the right to medical care, a good time paid off and a 401 (k) plan. In addition, we offer competitive photo retouching jobs salary, conditions for personal growth and job development. At the same time, you perform freelance photo retoucher jobs from home in a convenient place due to your personal schedule. Your professionalism, a great desire to develop and experience in portrait editing will not go unnoticed and will be rewarded by additional bonuses. Your organizational skills and more than 3-year work experience in the field of image retouching on an adjacent post will be appreciated. To get one of the portrait retouching jobs offered, you must show all your skills by editing several portraits presented on our website (it's free). You are given original portraits, with which you can experiment and edit to your taste; the main thing is to keep the essence of the photo. Be very attentive with the task – only the best applicants will get the job. Make sure that you are going to send your best work and have filled out all the forms correctly before clicking the Sign-Up button. We have nothing to hide from our customers, so on our website, each client can find examples of photo edits with the exact descriptions of the manipulations had been made. Any customer, potential client, and candidate for remote photo retouching jobs can compare the before and after images. Are you sure that you are ready to accept the challenge and do the same? Do not wait too long and send your photo retouching results. We would highly appreciate if you use images in RAW format and with high resolution. We give assistance to all our employees and study to use modern techniques anytime they need. Moreover, they have a chance to watch video tutorials about different methods and tricks of portrait photo editing that FixThePhoto recommends. We always strive to be useful to our customers, our employees and all the users, so we have a blog. We explain the details about how our freelance Photoshop retouching job is conducted. We find the latest news in the field of photography and information about modern equipment so that photographers and retouchers can quickly learn about them. Useful articles on a variety of topics in the field of photo editing can serve not only as the entertaining but instructive content. We do not mind sharing free tools with the professionals, ordinary users, and our employees, which enable them to do the work faster. 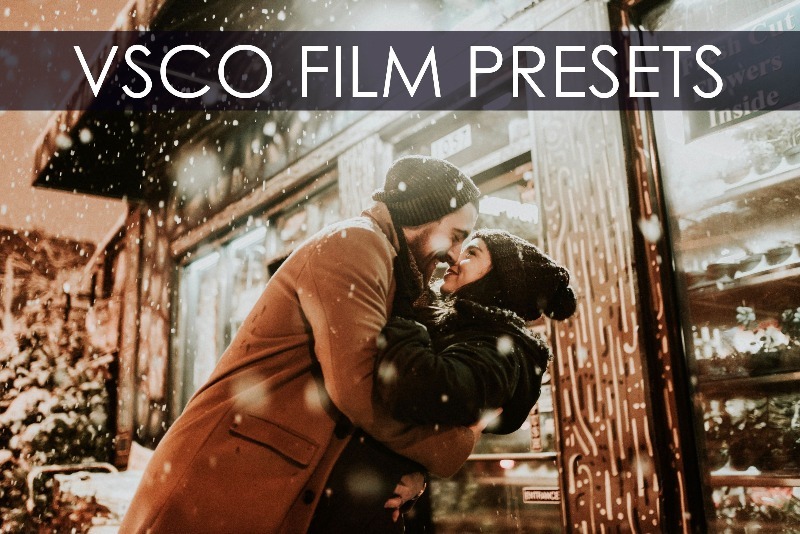 You can find various actions, interesting textures, popular and favorite presets for Lightroom on our site. Everything is free, ready to use and is available without registration. Let’s retouch portraits together. We are waiting for your resume!